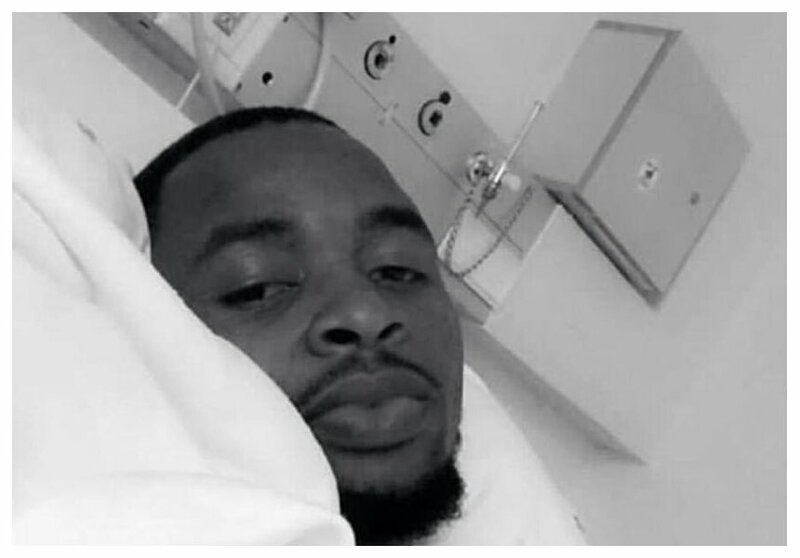 Tanzanian musician Ommy Dimpoz’s management have come out to deny circulating reports that the singer was rushed back to hospital and that his condition has worsened. According his management, the singer went to South Africa for a check up and is not in ICU as some reports have stated. The ‘Nai Nai’ hit maker, who is signed to Ali Kiba’s management Rockstar 4000, developed serious complications on his throat while attending Alikiba’s wedding in Mombasa. He traveled to South Africa where he went under the knife three months ago to have his esophagus rectified but returned last week for a check up. “He went for the check up as was advised by the doctors every three months. Dimpoz is in good health and hasn’t been admitted. After the checkup he went back to his residence,” Mosha is quoted. Celebrities across East Africa have come out to wish the popular singer a quick recovery and asked him to stay strong. “My brother, mmanyema mwenzangu, nakuombea uzima leo, i speak life over you, I command sicknesses to leave you now in Jesus name, hautakufa utaishi uya simulie matendo makuu ya Mungu. Natabiria mifupa mikavu katika mwili wako leo iwe hai tena, @ommydimpoz kila kiungo kilicho kufa ndani yako kiwe hai tena in Jesus name…s/body shout Amen.” said Christian Shusho.